But is it too little too late for the struggling game giant? Why yes, it does exist! 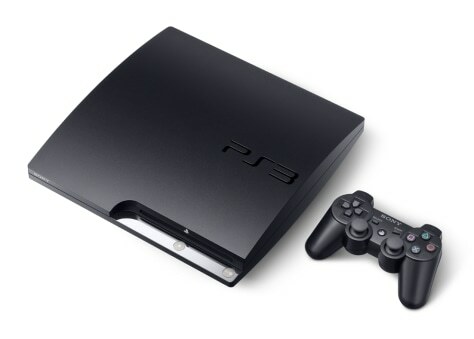 The Sony PlayStation 3 Slim will be available starting Sept. 1.